This book is for the photographer who strives to achieve a higher level of results in their work. 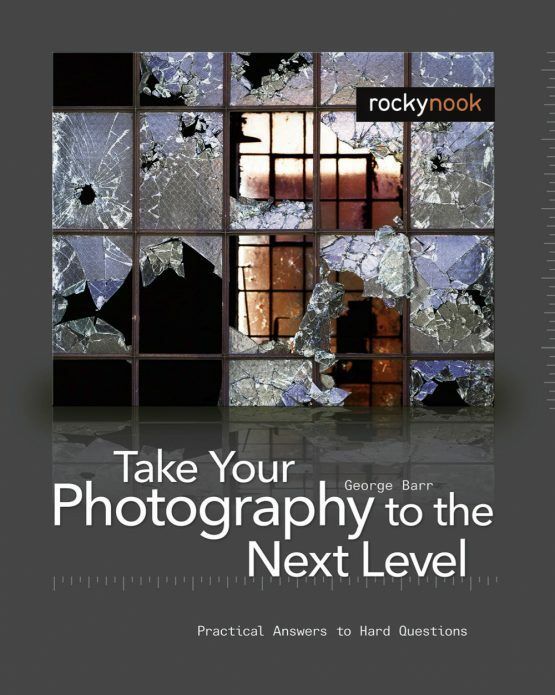 Take Your Photography to the Next Level is based on a series of essays originally featured on the popular Luminous Landscape website. 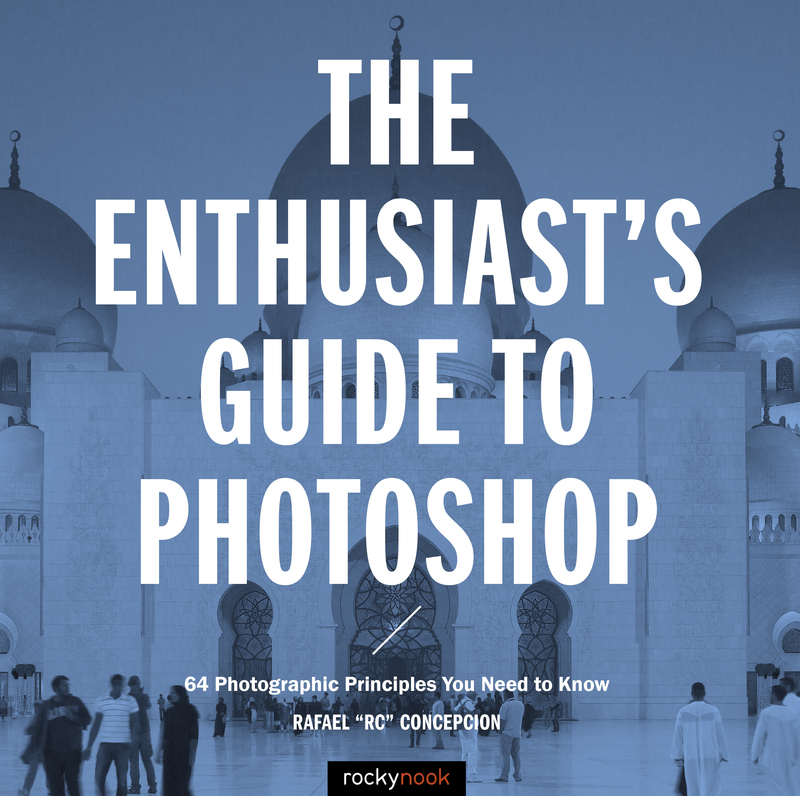 Barr tackles some of the rarely discussed, yet essential aspects of successful photography. 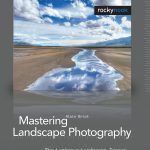 Here is where photographers will learn what is required in order to grow in their creativity and to gain a deeper understanding of their craft. 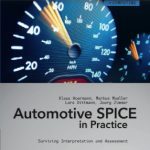 With a foreword by Michael Reichmann. Product ID: 1120255 SKU: 66. Categories: Ebook, Photography, Print, Print and digital bundle, Sale. Much of what he covers in the book how to work a scene, what makes a great photograph, what to avoid, etc. Not so much a technical, what f-stop to use but more of a defining of what goes into a good image. The author includes a section on photographing clichés (e.g., Grand Canyon, Eiffel Tower, etc.) and I love that he points out that it’s OK if you don’t find a unique perspective-it’s OK to photograph a cliché the way it’s been done before just because you like it! I like the surprises scattered throughout this book: not just that you don’t need to have a unique perspective when photographing a cliché but also that you do not necessarily need a center of interest in the photograph. 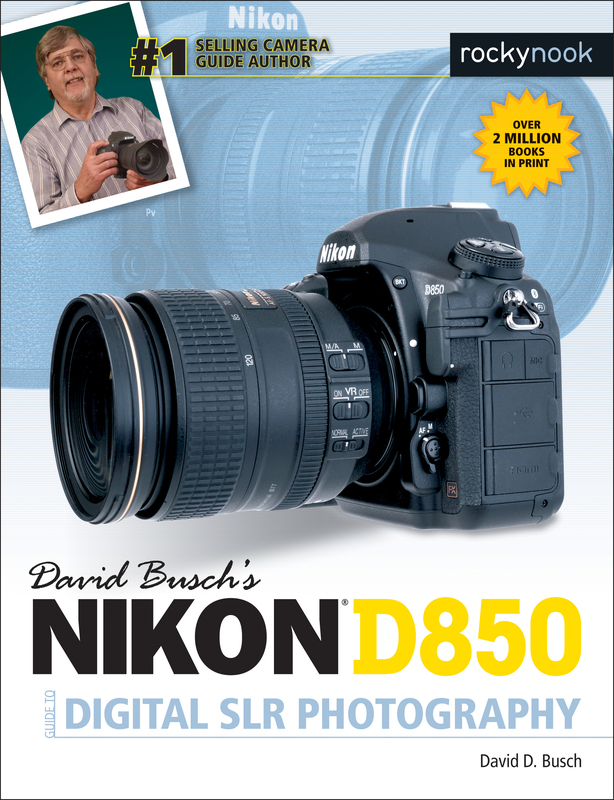 Toward the end of the book is a chapter on assessing your images, including a section called “initial disappointment”. When I get home from a shoot I have plenty of initial disappointments :-). He suggests keeping all of your images for at least a year because later review may turn up a gem. 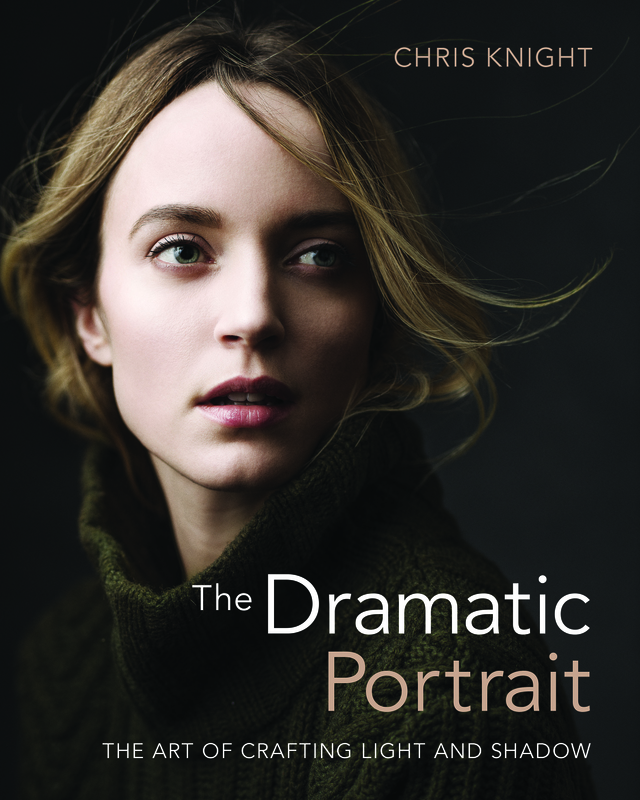 Probably my favorite chapter in the book is called “mind games” and includes topics such as what do you do when you are stuck in a rut with your photographs, balancing family with career, those times when your conception just doesn’t bear out in execution, and, most fun, how to deal with equipment envy! I am quite certain that I haven’t seen most of those topics covered in a book before and much of it was eye-opening for me. As to equipment envy, he discuss times when he impulsively bought a piece of equipment he later rarely used or found impractical. Have to admit, I’ve done that myself :-). One of his suggestions for getting out of a slump is to photograph a junk drawer-I’m going to try it this week. I much enjoyed this book and found a lot in it I haven’t seen elsewhere. The author is great at addressing issues that face all photographers but that aren’t always brought to light. 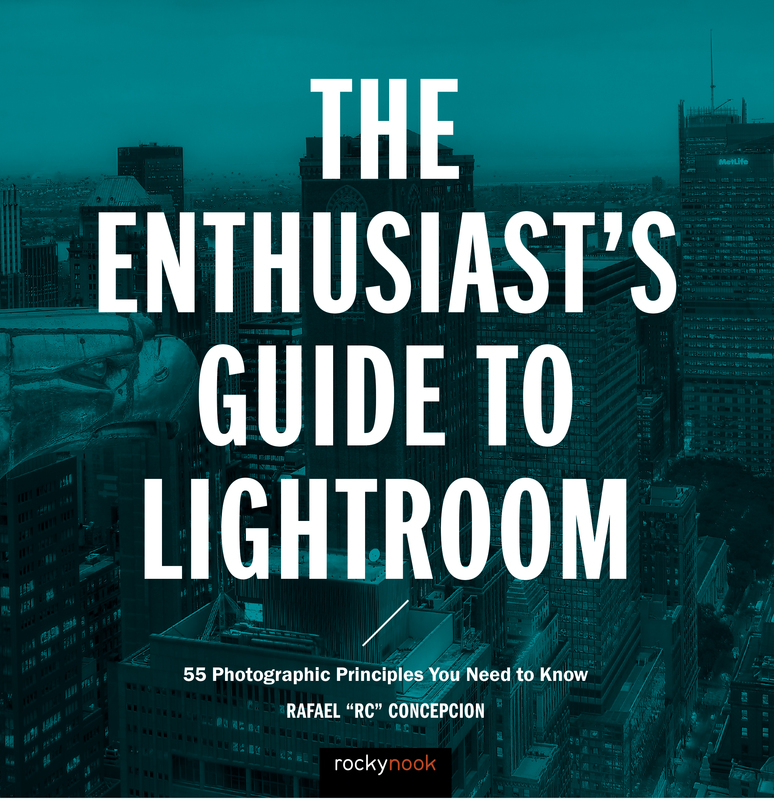 I highly recommend the book to photographers — gave me lots to think about.